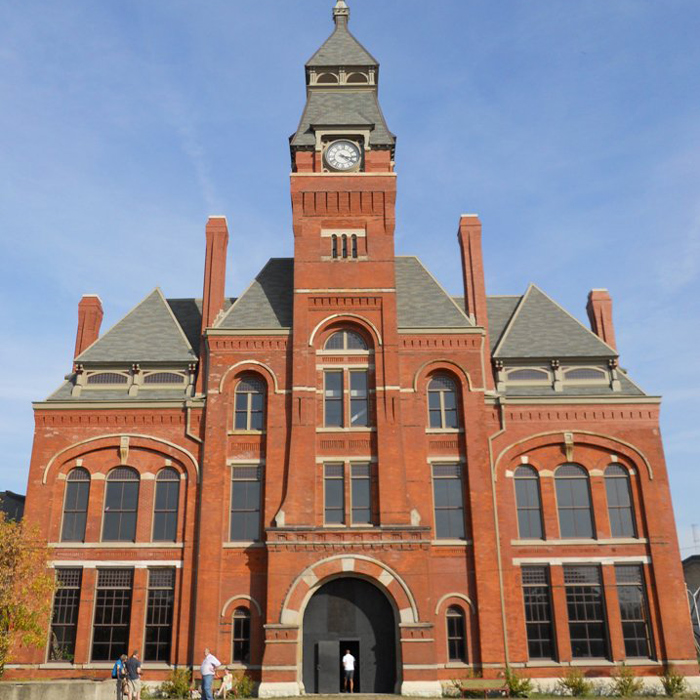 February marks the three-year anniversary of the establishment of the Pullman national monument, and a lot of work is underway. RUD KC co-chair Richard Wilson, AICP, Assoc. AIA (Adrian Smith +Gordon Gill Architecture), project lead for the Positioning Pullman project, and Ed Torrez, AIA (Bauer Latoza Studio) are leading the design team for the new Visitor Center, and they will discuss this key project: Richard will provide an overview at the community and site planning levels, and Ed will offer a glimpse into the architectural restoration. 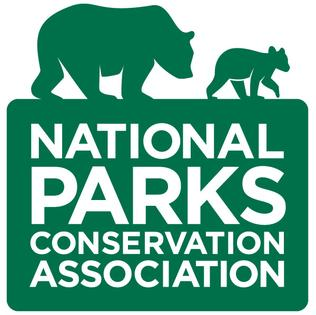 Also speaking will be Lynn McClure, Senior Regional Director in the Chicago office of the National Parks Conservation Association, who led the effort to establish the Pullman national monument.